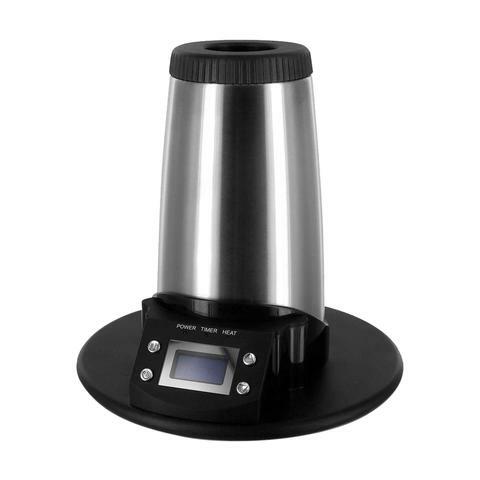 Introduced by Arizer, the newly designed V Tower Vaporizer is quite exceptional. It works better, does more but costs less! 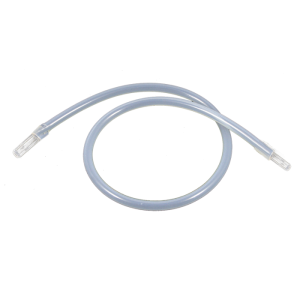 It offers the user the unique ability to enjoy rich and flavorful vapor through a whip attachment. Introduced by Arizer, the newly designed V Tower Vaporizer is quite exceptional. It works better, does more but costs less! 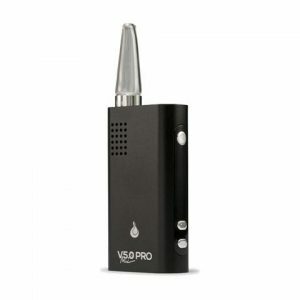 It offers the user the unique ability to enjoy rich and flavorful vapor through a whip attachment. 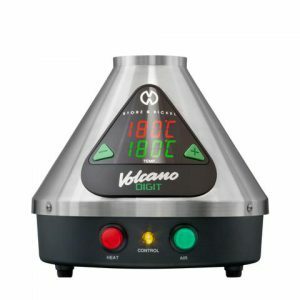 The new V Tower uses only the strongest and highest quality glass parts which offer inert, toxin free tasty vapor and an insulated dual wall stainless steel housing unit. There are also numerous DLX editions available ranging from a DLX 14mm Water Tool Bundle to a DLX+ 18mm Water Tool Bundle as well as a DLX 18mm Sider Water Tool Bundle. Preconfigured temperature levels (122 F – 500 F). The V-Tower temperatures can be displayed in Celsius or Fahrenheit. Precise digital temperature controls are adjustable in 1-degree Celsius increments with a full temperature range of 50-degree Celsius – 260-degree Celsius (122-degree F – 500-degree F). Temperatures can be changed easily at any time with the buttons on the unit.